It’s that time of the year again when it’s getting dark earlier, growing colder and essay deadlines are finally behind us so what’s a better way to celebrate than getting completely lampshaded in your favourite historical building? 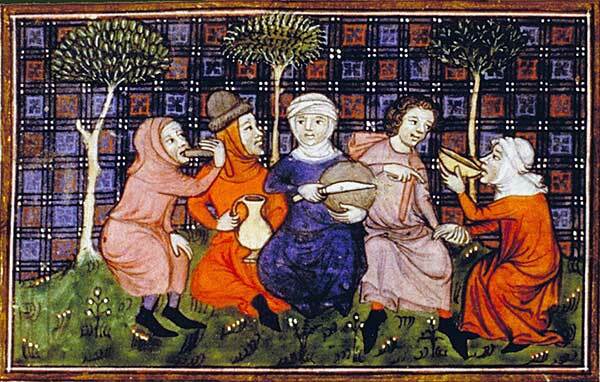 Q: Why did King Arthur ban music at his Christmas party? A: Because he preferred a silent knight. We hope to see you there in all your festive cheer! 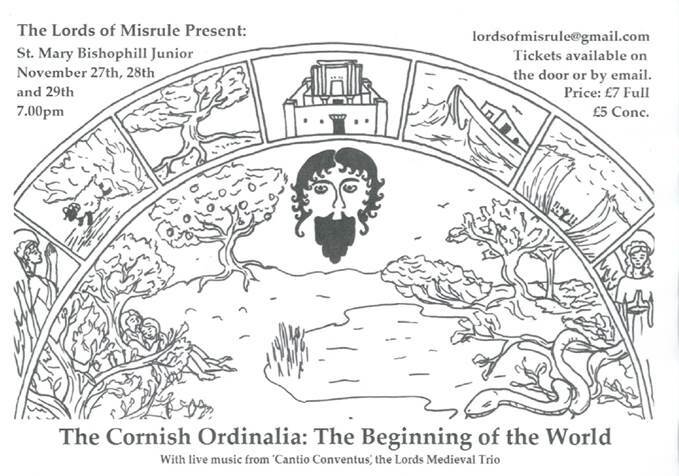 From the Lords of Misrule comes this fascinating interpretation of the first book of the Cornish Ordinalia. Written in Cornish sometime in the fourteenth century, this body of religious drama represents around one fifth of the total surviving mystery plays from the British Isles. Brought to you in English, this play promises to mystify and entertain as you are taken through several of the most famous Old Testament stories and listen to live music from the Lords Medieval Trio: ‘Cantio Conventus’! So come along to St. Mary Bishophill Junior and breathe a little spirit into your November evening! 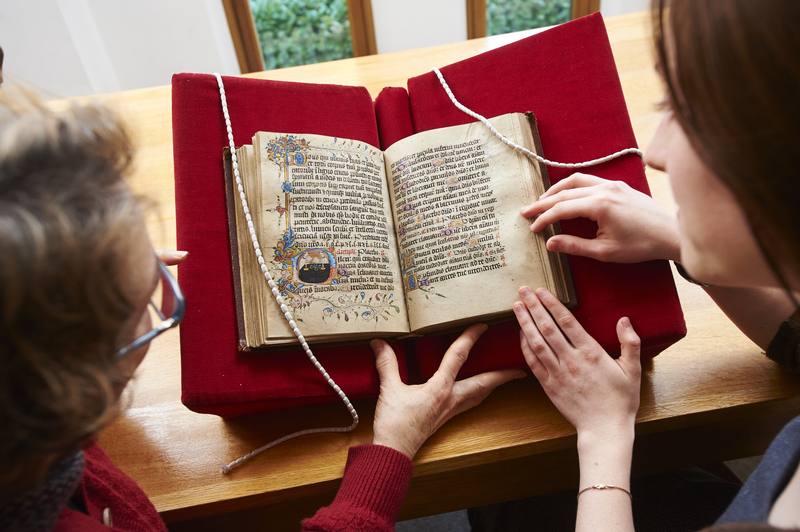 The Centre for Medieval Studies, in conjunction with the Undergraduate Literature Society, presents a workshop exploring the value of interdisciplinarity for the study of the middle ages. The University of York offers postgraduate students the rare opportunity to approach the medieval past not just through the lens of a single discipline (Archaeology, English, History or History of Art), but also through interdisciplinary MAs and PhDs in Medieval Studies. But what advantages are offered by interdisciplinary approaches to the past? Our four speakers – Dr Henry Bainton (English), Dr. Vicki Blud (English), Dr Lucy Sackville (History and Dr Sethina Watson (History) – will reflect on the importance of interdisciplinarity and of the conversations that take place within the Centre for Medieval Studies between scholars from different departments and disciplines. This interdisciplinary training event will be relevant to students of medieval history, literature, art history and medieval thought. The keynote will be preceded by shorter parallel sessions on examples of autographs and holographs from other eras plus an introduction to parchment forensics for all, which will introduce both cutting-edge biomolecular techniques and new insights from a conservator who has also been invited to teach parchment making across Europe, in Iceland, Austria, Oxford, and Turkey. 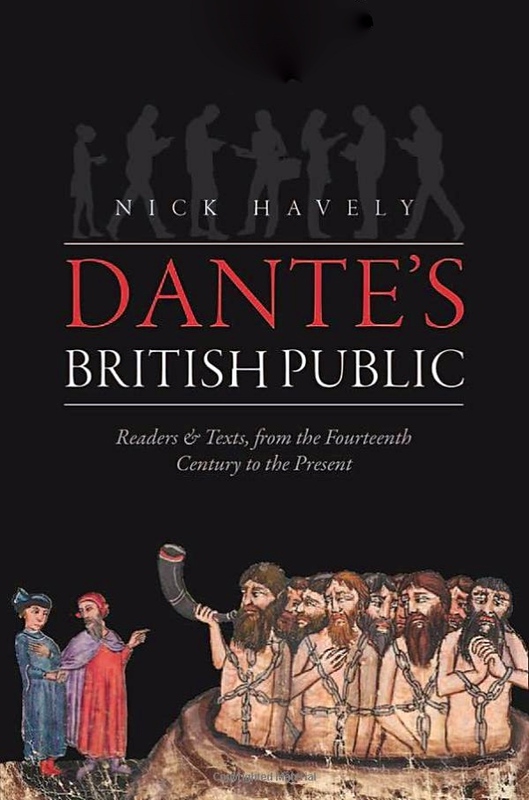 Dante’s British Public: Readers and Texts, from the Fourteenth Century to the Present by Nick Havely, is the first account of Dante’s reception in English to address full chronological span of that process. Individual authors and periods have been studied before, but Dante’s British Public takes a wider and longer view, using a selection of vivid and detailed case studies to record and place in context some of the wider conversations about and appropriations of Dante that developed in Britain across more than six centuries, as access to his work extended and diversified. Much of the evidence is based on previously unpublished material in (for example) letters, journals, annotations and inventories and is drawn from archives in the UK and across the world, from Milan to Mumbai and from Berlin to Cape Town. Throughout, the role of Anglo-Italian cultural contacts and intermediaries in shaping the public understanding of Dante in Britain is given prominence – from clerics and merchants around Chaucer’s time, through itinerant scholars, collectors and tourists in the early modern period, to the exiles and expatriates of the nineteenth and twentieth centuries. The final chapter brings the story up to the present, showing how the poet’s work has been seen (from the fourteenth century onwards) as accessible to ‘the many’, and demonstrating some of the means by which Dante has reached a yet wider British public over the past century, particularly through translation, illustration, and various forms of performance. Nick Havely is Emeritus Professor of English and Related Literature at the University of York, where he taught courses on Dante and medieval literature for over thirty years. His main research interests have been in Anglo-Italian contacts from the Middle Ages onwards, and his publications include Dante’s Modern Afterlife (1998), Dante (Blackwell Guides to Literature) (2007) and Dante in the Long Nineteenth Century (2012). On Thursday 20 November, Nick will give a short illustrated talk about the book, followed by a discussion (led by Dr K.P. 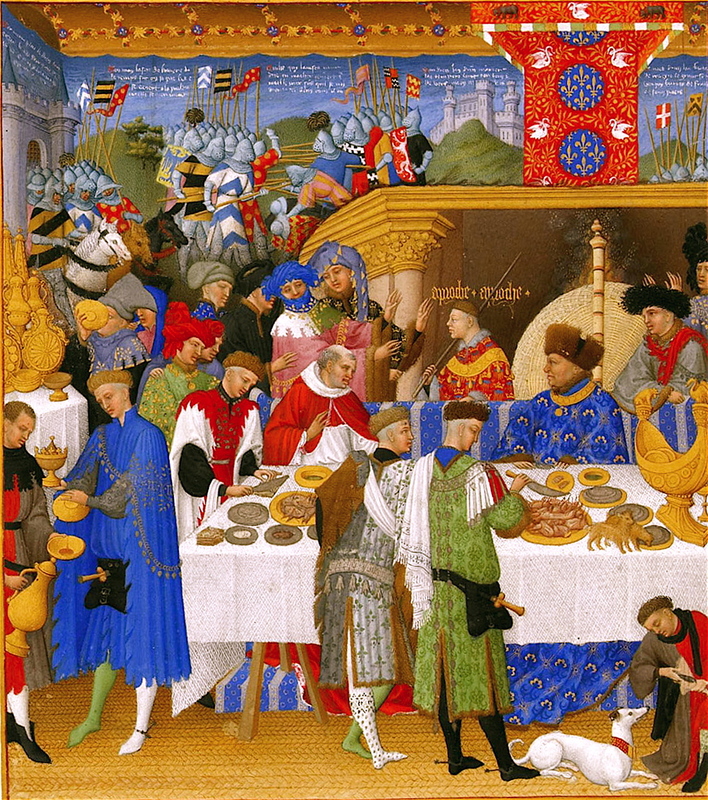 Clarke) and a drinks reception, in the Tree House in the Humanities Research Centre at 5.15 p.m.
Last night the lecture theatre at the King’s Manor was packed to capacity for the York Medieval Lecture delivered by Professor Bianca Kühnel of the Hebrew University of Jerusalem. 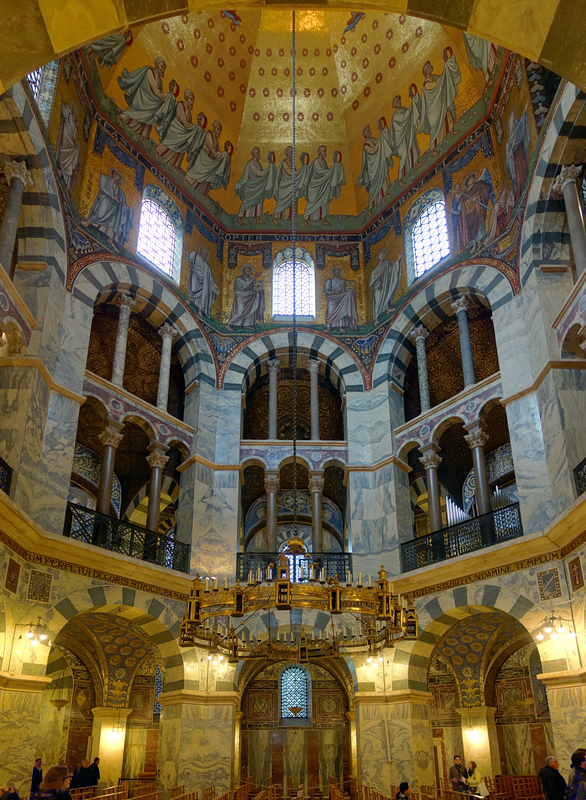 In the paper, she examined the influence of holy architecture in Jerusalem upon Charlemagne’s Palatine Chapel built at Aachen. 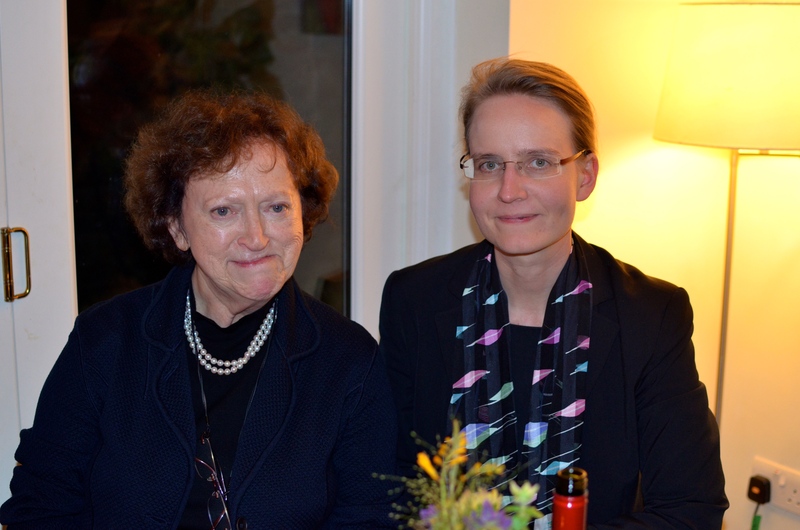 We would like to thank both Professor Kühnel for her excellent lecture and for the seminar that she ran today for our postgraduate students, and also Dr Hanna Vorholt of the Department of the History of Art who has organized these events. Professor Kühnel and Dr Vorholt are the leaders of a research project entitled Projections of Jerusalem in Europe: A Monumental Network, which is funded until April 2015 by the European Research Council. The project documents and examines visual translations of Jerusalem across Europe, including such famous examples as the Temple Church in London or the Sacri Monti of Piedmont and Lombardy, but also a multitude of lesser-known sites which have hitherto been studied only at a regional level. 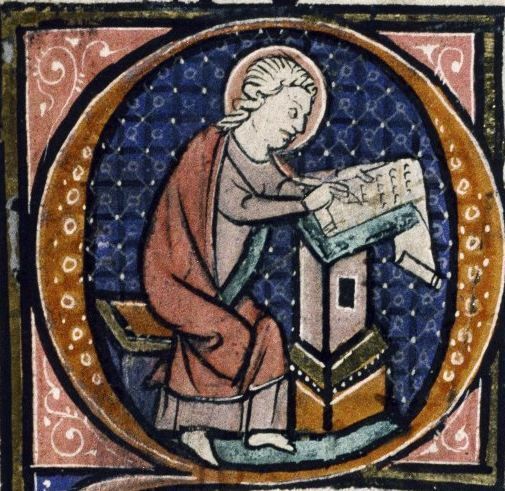 The research group at York (Dr Hanna Vorholt, Dr Laura Slater and Claudia Jung) focuses on Jerusalem translations in Great Britain and the Low Countries, as well as on Western medieval maps of Jerusalem. They will be holding a conference in York on 20-21 March 2015, entitled ‘The Politics of Visual Translations of Jerusalem’. Considering the ways in which Jerusalem and its holy places were imagined, visually represented, and replicated across the medieval, early modern and modern periods, the conference will ask: What political interests or regimes have become invested in the recreation of Jerusalem? How have local or wider political events impacted on Jerusalem translations and their histories, for example with regard to iconoclasm and politically-motivated acts of vandalism and destruction? As such, the conference will examine political dimensions in the construction, use, appropriation, and reception history of visual translations of Jerusalem, seeking to establish a productive scholarly dialogue between place, period and political agenda. This is your chance to share your baking skills, with the chance to win a prize! You can bake a cake, biscuits, pie or pastry, or simply come to sample what is on offer. There will be music to entertain you and drinks to quench your thirst. 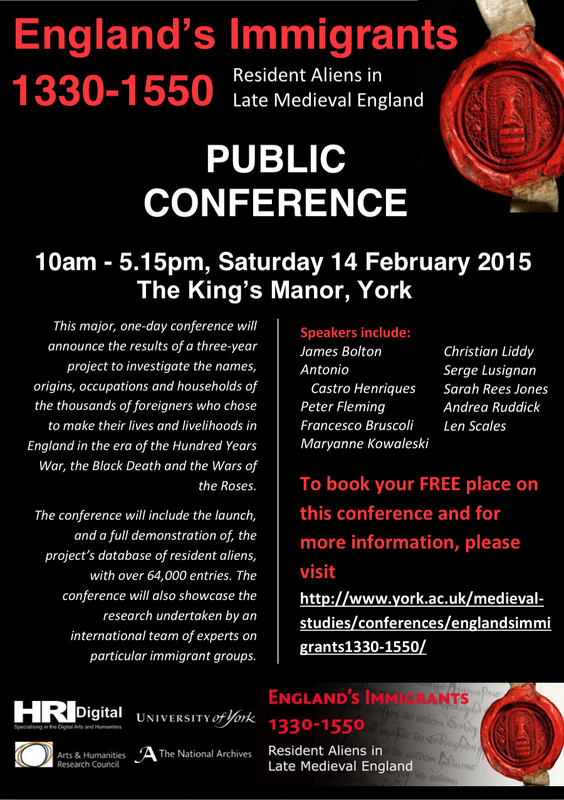 There will also be a display of PhD posters and MA in Medieval Studies Core Course posters, with prizes given. If you plan to bake, please let brittany.scowcroft@york.ac.uk know what you plan to bring. (There are some food allergies/intolerances, so can we also ask that all bakers bring a card to the bake-off that lists the name of the recipe and all ingredients). 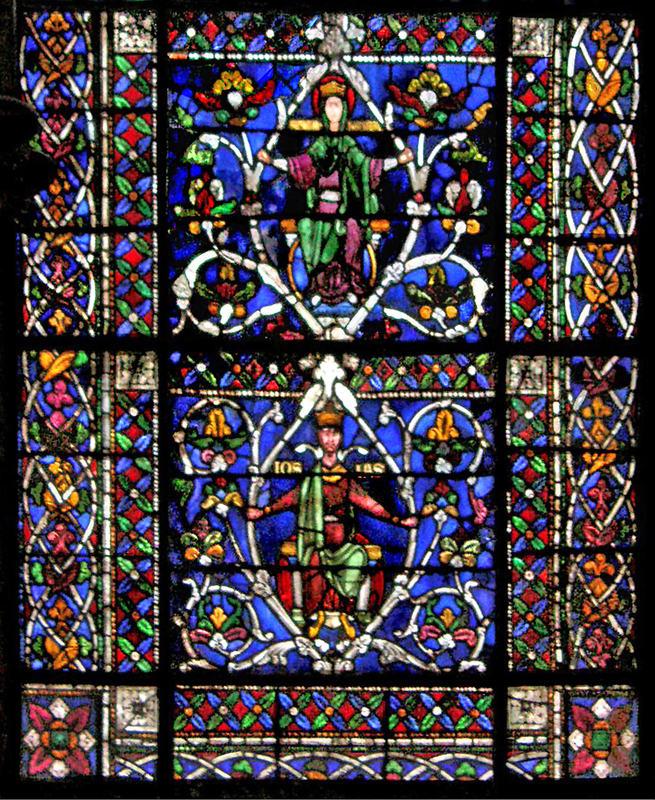 This interdisciplinary paper focuses on the monumental programme of stained glass windows installed at Canterbury cathedral after a fire devastated the building in c.1174. The discussion identifies vernacular homiletic sources for the ‘typological’ windows in the transepts, and links the ‘ancestor’ sequence in the clerestory to the Old English Hexateuch (London, BL, Cotton Claudius B.iv). In so doing, the paper draws attention to the vitality of Old English in the twelfth century and raises new questions about the intellectual milieu of the master glazer and his team of craftsmen. The paper will be on Tuesday, 18 November at 5:45pm in KG84 in the Centre for Medieval Studies.